The following charter brokers and day charter vessels are in no particular order and no order of preference. 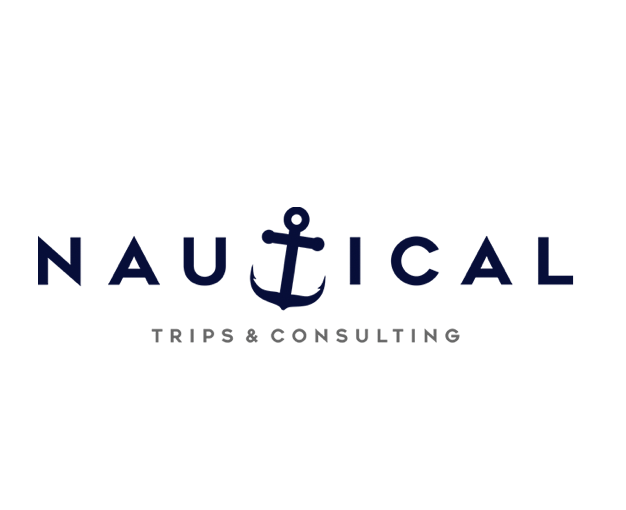 Our team has over 12 years experience matching travelers with their perfect luxury crewed yacht vacation. Satisfying your every unique need is the highest priority. 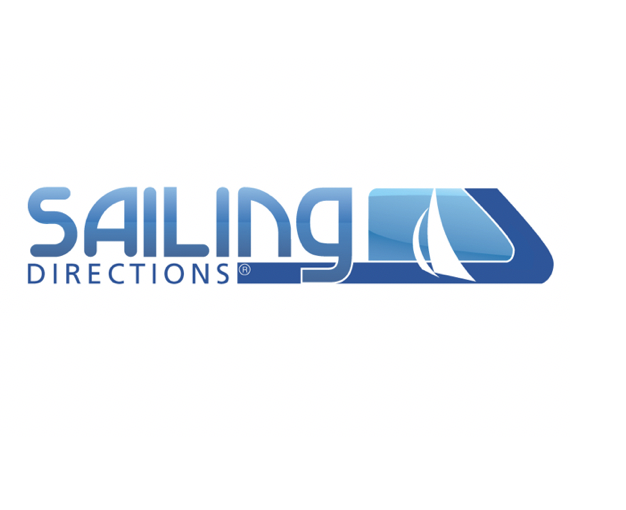 There is a reason that Virgin Island Sailing is the premier broker! We've been arranging quality charters with 300 of the finest privately owned all inclusive crewed yachts for over 26 years! Nautical Trips offers a wide range of vacation experiences when booking with us. We will help you plan your vacation and book those extra activities when you reach your destination. As charter yacht owners and crew, our staff has an intimate knowledge of the yachts, crew, and cruising grounds …enabling them to customize your perfect turn-key vacation. 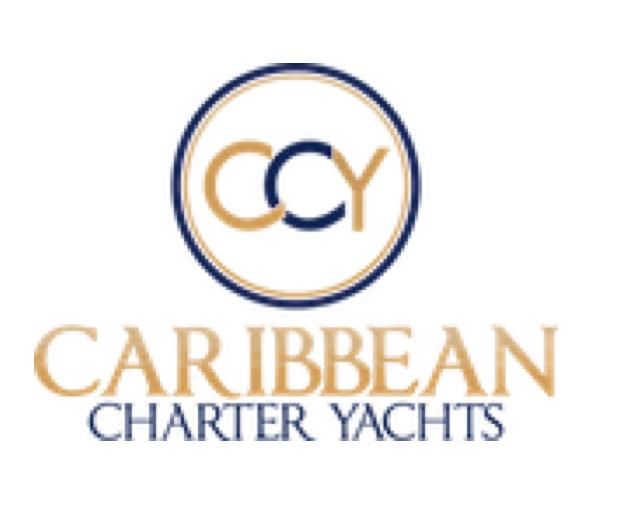 A leading yacht charter brokerage since 2005 connecting groups with the best crewed yachts available for charter in the Caribbean for your budget and style. Waypoints™ offers an independent, boutique charter experience, managed by local owners who know the best sailing waters and hidden gems of their home base. Whether you dream of visiting glamorous ports, being pampered in paradise, exploring unique islands or enjoying an unforgettable family vacation, a luxury yacht charter will deliver. 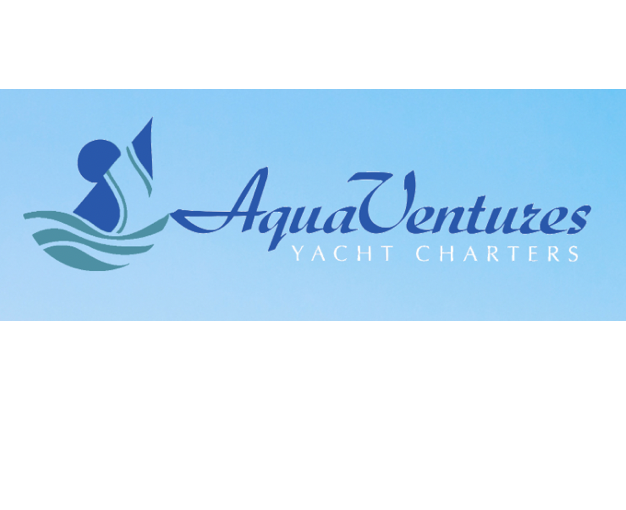 AquaVentures Yacht Charters is the premiere location to charter your vacation of a lifetime! The staff are certified brokers specializing in yachts of all types and sizes. ENVY YACHT CHARTERS offers crewed yacht charter options in the US and British Virgin Islands. Offering our years of experience for personalized attention and reliabity. We create unique and extraordinary experiences on private crewed yachts, completely customized and designed to meet YOUR needs. 35+ years of expertise and local knowledge offering the finest crewed yachts in the Caribbean and worldwide; extraordinary service. Yachting Retreats specializes in providing planning services for retreats, seminars, and corporate events including Corporate Executive Seminars, Spiritual / Yoga / Couple’s Retreats. Over 35 years of experience and access to thousands of Yachts worldwide. Flawless service and carefully selected destinations make a luxury yacht charter the ultimate escape. 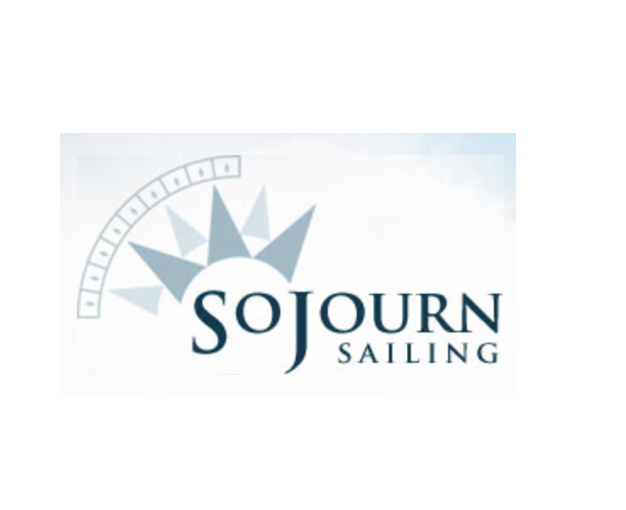 If you are looking to have a great time on a bareboat sailing charter or crewed power or sailing charter, we can provide our years of expertise and knowledge and handle all the details at no extra cost! 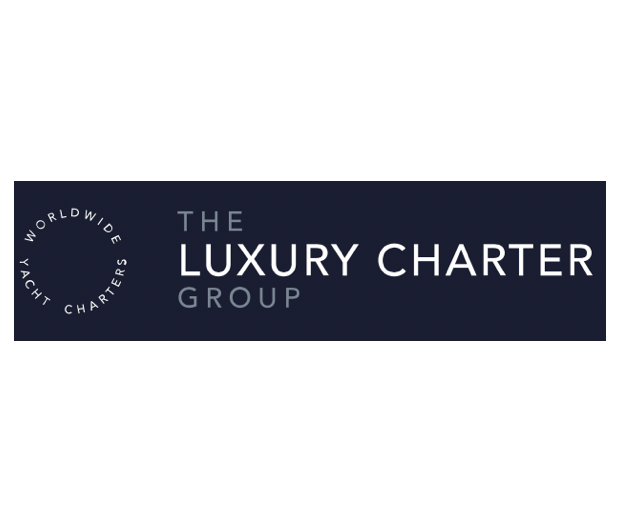 A premier-level Certified Charter Yacht Brokerage. It is our job to coordinate on your behalf the most unique, personalized yachting experience possible. 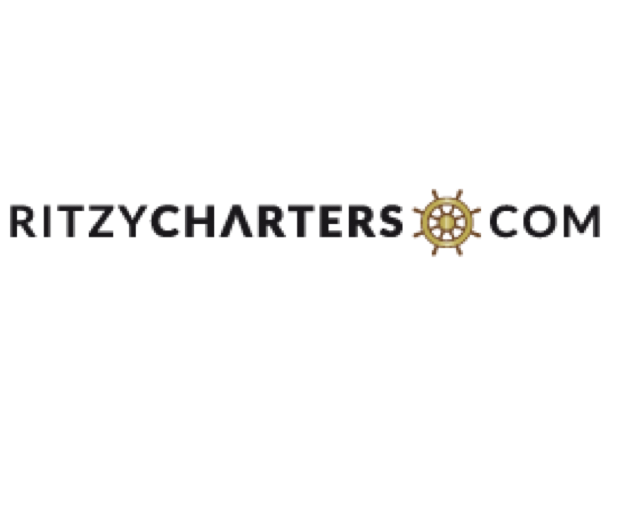 Ritzy Charters offers Private Yacht Charters in the Caribbean and the Mediterranean. We provide a customized service to make the most out of your trip. We offer insiders knowledge from our experience running & booking yacht charters in the Caribbean since 1997. We help make YOUR yacht dream come true. In this fast paced world of crushing crowds and package tours, chartering is the only luxury travel choice that puts you in charge of every detail of your vacation. 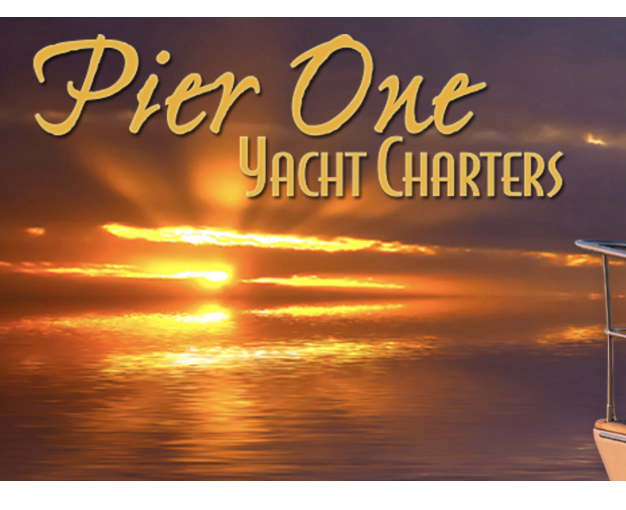 We are your “one stop company,” representing some 1,100 fully crewed charter yachts. We'll be your guide to ensure you get the perfect vessel in an ideal destination. 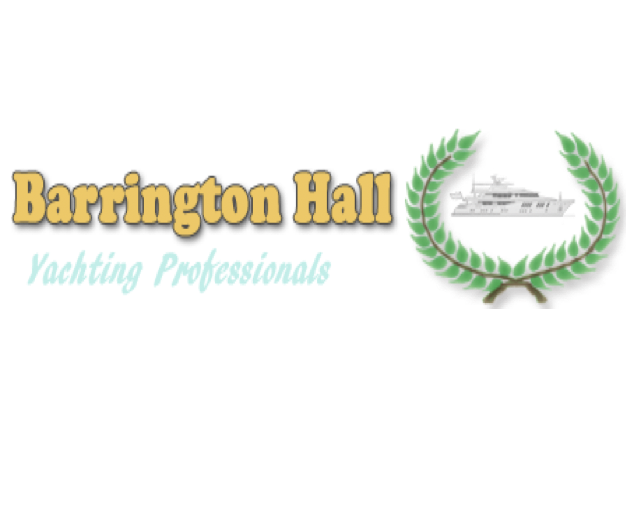 20+ years specializing in VI charters while providing outstanding customer service. We will show you the best yachts and crew to suit your preferences and offer you the best value for your money. 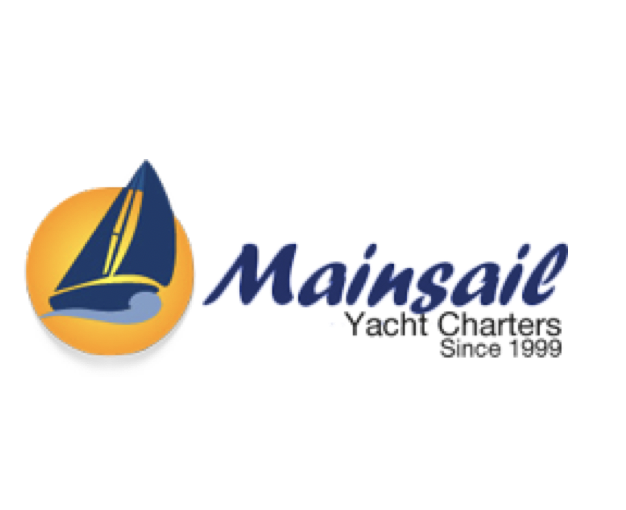 Mainsail has over 60 years of combined experience booking Private Yacht Charters throughout the Caribbean! A top 5 broker offering a seamless travel experience with our services. We specialize in charters staffed with Fully Professional crews. All yachts are handpicked by us as the best of the best who will tend to your every need. Carefree Yacht Charters is a top 5 Yacht Charter Broker, specializing in extraordinary crewed charters in the USVI & BVI. Contact us today and learn more. 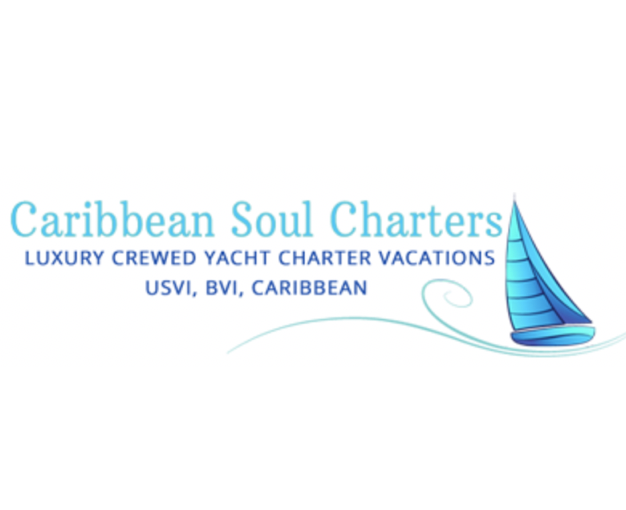 A boutique yacht charter company specializing in luxury charter vacations throughout the Caribbean. Let us help you set sail on the vacation of a lifetime! Relax-Reconnect-Rejuvinate. Let us match you with the best yachts and crews in the Caribbean to create memories that you and your friends and family will cherish for a lifetime. We provide an unrivalled service and it doesn’t end once you have booked your charter. We offer you the highest level of service, on hand throughout your travel adventure. Belize Sailing Vacations is a family run, full service yacht charter company offering the most luxurious all-inclusive sailing vacations in Belize and Guatemala since 2001. You make the memories, we’ll make the arrangements. CKIM Group, Inc., is a luxury travel agency specializing in luxury villa, resort and yacht vacations around the world. A crewed yacht charter offers you an experience of a lifetime. Hand-selected catamarans based on their amazing crew, the luxurious and stunning accommodations onboard and the yacht’s overall performance. Ed Hamilton & Co. is an independent yacht charter vacation broker with over 30 years of expertise offering bareboat and crewed yacht charters worldwide. 20 years experienced team of island professionals that want to share our passion for chartering and the Island Life with you. At Stewart Yacht Charters we will customize your vacation by finding the perfect yacht and crew for your sailing vacation. We will ensure a once in a lifetime experience. As a boutique yacht charter company, we hand-select the best yacht based on your preferences and budget. From the VI to the Med we will pair you with the right boat! Matching our clients to the Right Yacht, the Right Crew for over 24 years. 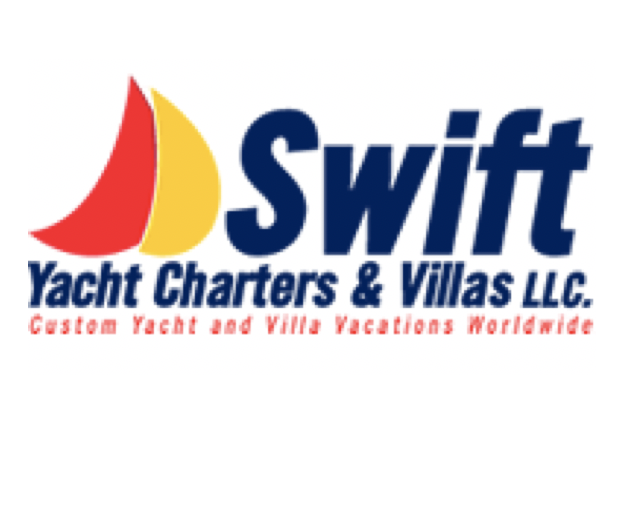 Let our independent yacht evaluations assure the success of your vacation! We can arrange for you the perfect charter experience on a crewed all-inclusive luxury yacht in the Virgin islands or anywhere else in the Caribbean. Professional and knowledgeable.